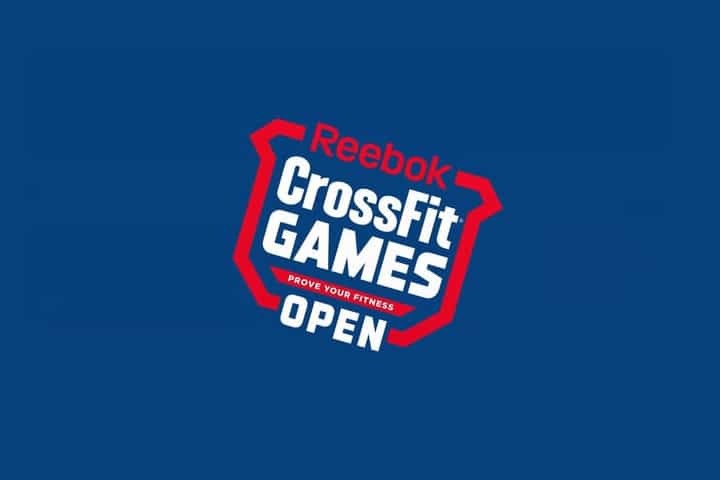 It’s here, the Reebok CrossFit Open!!! As the internet goes into melt down with the announcement of 13.1 we’ve got the hottest tips from our sponsored athletes Chad Mackay, Ruth Anderson-Horrel and James Newbury to keep your cool throughout the Open season. 2012 Australian CrossFit champion & 9th fittest man on earth. You can follow Chad on Facebook here. Runner up 2012 Australian CrossFit Games. 2 x World CrossFit Games athlete. You can follow Ruth on Facebook here. Top 10 finish in his first ever 2012 Australian CrossFit Regional Games. I am a big believer in supplying your body with best nutrients possible. If you want you body to run with the most efficiency and prolong its longevity, then you must supply your body with good fuel. 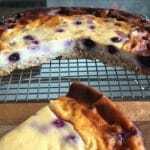 I’m extremely into super-foods and utilising their many advantages with recovery. Foods that contain high antioxidant level, high mineral and trace minerals and foods loaded with Vitamins. Sourcing good quality macronutrients is critical as well. When we train we are breathing loads more oxygen, thus creating more free radicals in the body. The only way to combat these free radicals is antioxidants. Supplying your body with more antioxidants will decrease the amount of free radicals and will help keep your cells full and strong. You can follow James on Facebook here. 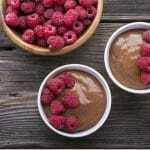 The best high protein chocolate smoothie ever?